celebration of New Year and Christmas. 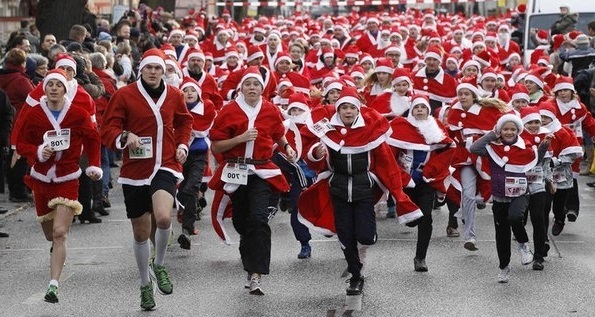 The 28th of December, in the Central City Park will start "New Year Run". You are welcome in our city Kharkov in the New Year eve.